Students become better readers as their comprehension skills improve. Identifying the main idea of a story is an important reading concept. 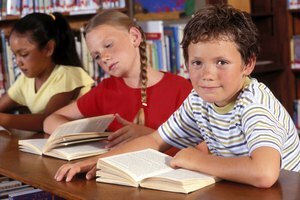 By third grade, most students are able to decode words and are ready to move on to more complex reading strategies. 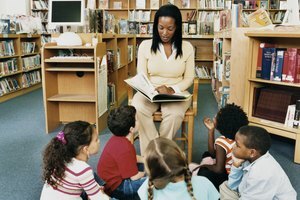 In order for children to become fluent readers, they must be able to understand what they read. Finding the main idea and supporting details of a text greatly improves comprehension skills. Being able to determine the author's chief point throughout their reading allows children to retell, answer questions and present new information. Collect short stories from children's magazines and cut thin strips of construction paper for student writing. 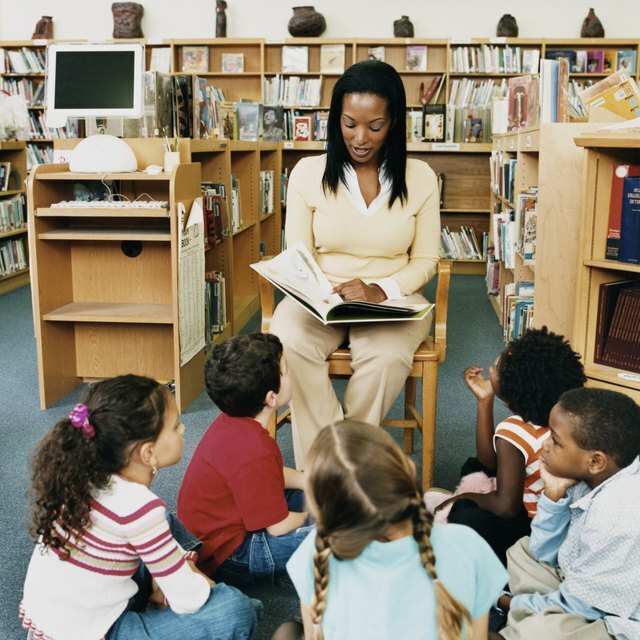 Put students in small groups and assign each group a story to read. Remind students that the main idea is what the story is mostly about. Have the children work together to identify the main idea, writing it on a strip of construction paper. Then, have them write out the details supporting the main idea on other construction paper strips. Tape the strips together with the main idea on top and details underneath. Display the strips along with the stories on a bulletin board for easy reference. The main idea of a fairy tale is usually the moral, or lesson of the story. Because of this, students cannot simply look to the first paragraph in the hopes of finding the main idea. Teach children to think about the characters and what they are learning throughout the story. Read several fairy tales aloud to the class. Partner students and assign each pair a fairy tale. Have the students write their choice for the main idea on a piece of paper. Then challenge the partner to find details supporting the main idea. Once they have determined the main idea and details, they can work together to create an illustration of the main characters. Print several short paragraphs and glue them on card stock. Give one card to each student. Have children read their paragraphs and determine the main idea, recording it on the back of the card. Then ask students to move around the room, trading cards with other students. Each student should read their new paragraph and write a main idea on the back. After three or four swaps, have students work in pairs to read the ideas of their classmates and determine the main idea that best fits with the paragraph. Ask them to highlight their choice and then share the selections with the class. 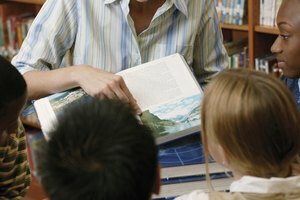 Reading and writing skills are connected, and students improve their understanding of reading concepts through writing. Ask students to write a main idea about something familiar, such as "Dogs are the best pets." Then have them list details to support the main idea, like "Dogs play games with you" or "Dogs lick your face when you come home from school." Have the students put the sentences together to create a paragraph. Display the paragraphs in the classroom and let other students attempt to find the main ideas. Wager, Billie. "Activities for Third-Grade Students on Identifying the Main Idea in Stories." 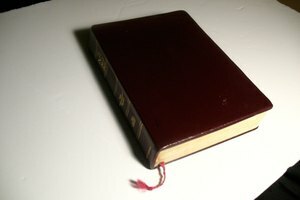 Synonym, https://classroom.synonym.com/activities-thirdgrade-students-identifying-main-idea-stories-35843.html. 26 September 2017.